Located in between lively bars, cafes and restaurants on the bustling Kloof Street, Once in Cape Town has a fantastic atmosphere from the minute you enter. The street front is home to the partner café and bar, Yours Truly, which provides an atmospheric entrance to the equally inviting hostel reception. 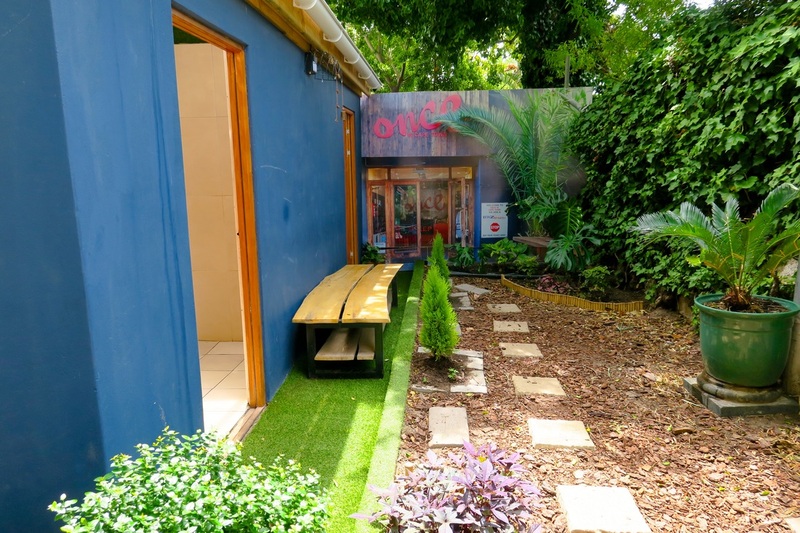 Upon arrival in the colourful foyer, guests are greeted by friendly, uniformed staff who are keen to show you around the hostel and explain the variety of activities available around the city. The information board on the foyer wall suggests different activities for every day of the week including the weather forecast and one free activity suggestion per day. There are plenty of information brochures for tours and activities as well as a free “Welcome Kit” complete with information, discounts and special events for various places around the city. 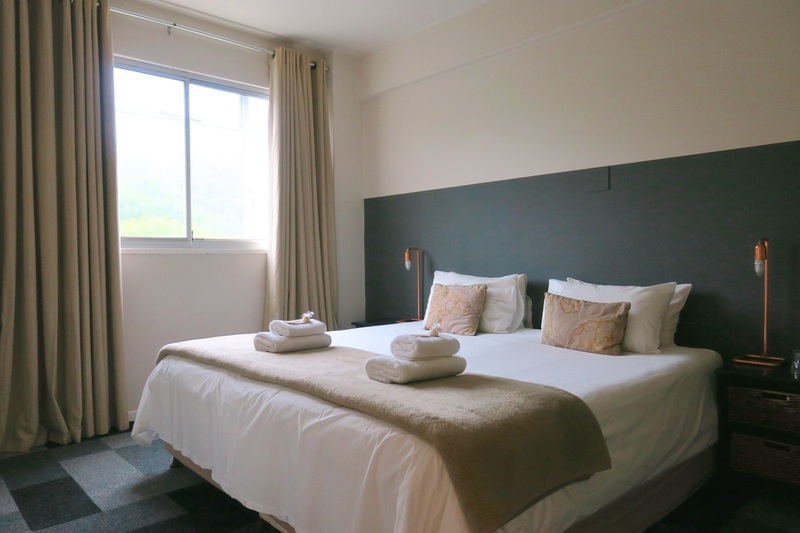 Regardless of whether you book a dormitory, private room or a family room, upon checking in, you're sure to be impressed! Every room has a fan and a private bathroom complete with hot shower (some also have a bath tub! ), toilet and drinkable tap water. ​All dorm beds also have a large private locker for belongings while private and family rooms come with a flat screen TV. But let’s be honest, you don’t come to Cape Town to sit in a hostel room, and you simply can’t stay at Once In Cape Town without being immersed in the vibrant and energetic atmosphere of this awesome city! The ground floor of Once in Cape Town is the centre of activity. In fact, as mentioned, the entrance to the hostel is host to the fantastic partner café/bar, Yours Truly. 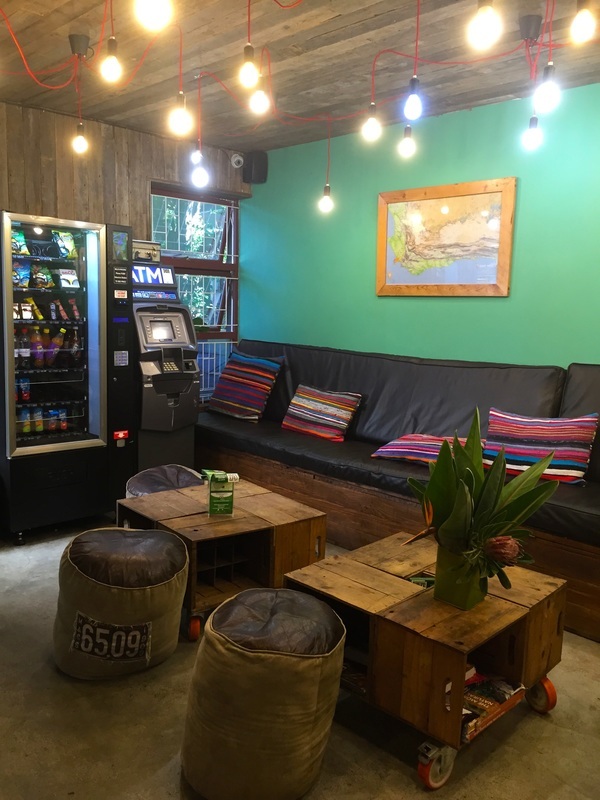 This brings a unique vibe to the hostel and benefits guests in a variety of ways. For starters, every booking at Once in Cape Town includes complimentary breakfast, and thanks to Yours Truly, this isn’t just any old hostel brekkie. 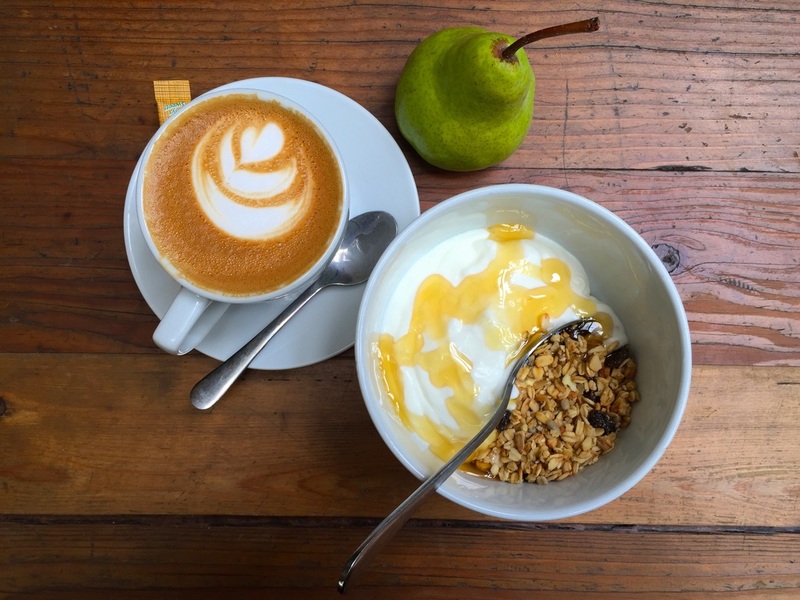 With a choice of croissant or muesli and yoghurt, a piece of fruit, a café style coffee and a glass of juice, this breakfast is the start to the day that you’d be happy to pay for! ​Add to that, the constant stream of guests and locals who frequent the café for their excellent coffees, sandwiches and salads throughout the day, and later the trendy, young crowd that the bar attracts in the evenings and you really have very few reasons to ever leave the hostel! 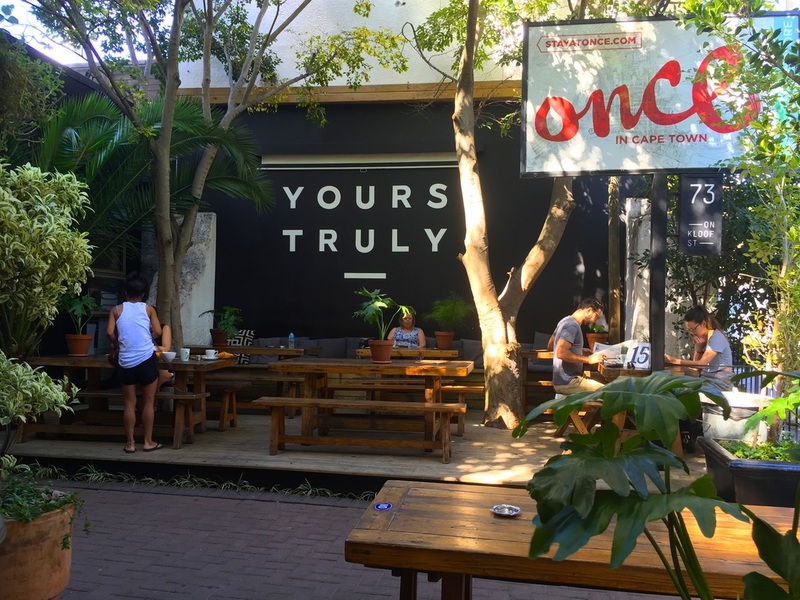 As if they hadn’t already thought of everything, Once in Cape Town goes the extra mile with an additional upstairs bar and beer garden, situated on a beautiful big wooden deck, overlooking the ever-bustling Kloof Street! By the early afternoon, this bar is pumping and by sunset you’ll be lucky to score a seat, but even if you’re left to stand, this place is worth it. Throw in a delicious dinner pizza menu and I’m starting to question why I’m not there right now! 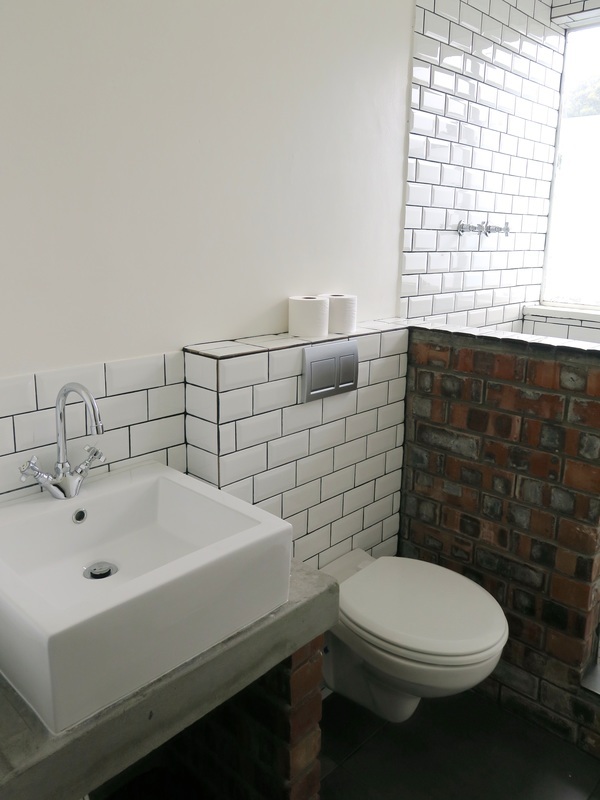 However for those wanting some self-catering facilities, Once in Cape Town has you covered there too. 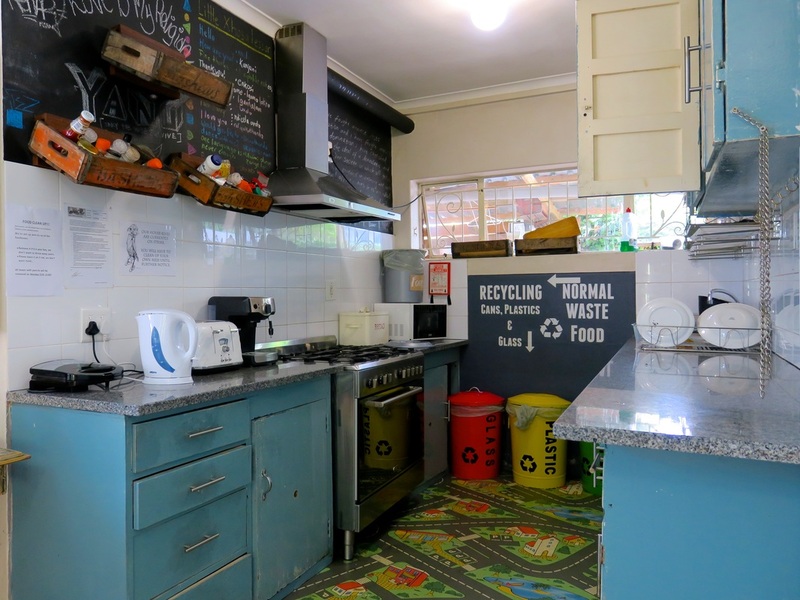 ​From the clean and tidy communal kitchen, to the outdoor braai and fire pit area, all the way inside to the shared computer stations and table tennis table, this hostel really does cater to every type of guest! ​As for facilities and services, Once in Cape Town has again thought of everything. They offer all the usual such as laundry, tour bookings, car hire and bicycle rental, but then on top of that, there is the daily free activity, Friday night Braai night and “No-Power Hour” where the hostel offers free drinks on Tuesday afternoon provided that no one uses their phones or other technology during the hour! What a great way to get back to old fashioned socializing with old and new friends in a great, chilled environment! Once in Cape Town calls itself an “All star hotel” and they’re not wrong! There are accommodation, facilities and activity options to suit every budget and style of traveller to this exciting city. 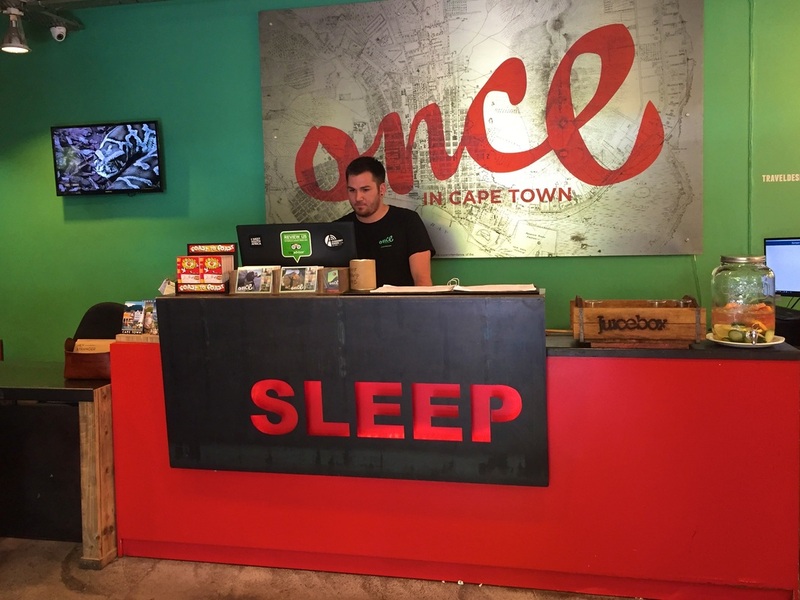 By staying at Once In Cape Town, you are offered the safety, security and facilities of a modern hostel, but with the added benefits of one of Kloof Streets top bars and cafes right at your fingertips! ​It’s simple - for an awesome party atmosphere, facilities and a vibrant crowd, this one is a no-brainer!